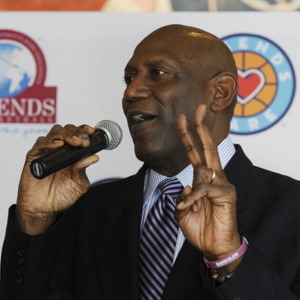 How much is Spencer Haywood Worth? 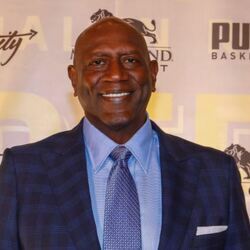 Spencer Haywood net worth: Spencer Haywood is an American retired professional basketball player who has a net worth of $3 million. Spencer Haywood was born in Silver City, Mississippi in April 1949. He is a 6'8″ power forward and center who played at Pershing High School where he won the state championship. Haywood played his college basketball at Trinidad State JC and the University of Detroit. He was drafted #30 overall by the Buffalo Braves in the 1971 NBA Draft after playing for the Denver Rockets of the ABA from 1969 to 1970. He played for the Seattle SuperSonics from 1970 to 1975 and the New York Knicks from 1975 to 1979. Haywood played for the New Orleans Jazz in 1979 and for the Los Angeles Lakers from 1979 to 1980. He played in Italy for Reyer Venezia from 1980 to 1981 and for the NBA's Washington Bullets from 1981 to 1983. Haywood won an NBA championship in 1980 and was the ABA MVP in 1970. He was a four time NBA All-Star and an ABA All-Star and All-Star Game MVP. He held many other accolades and his #24 was retired by the Seattle SuperSonics and he is a member of the Basketball Hall of Fame. 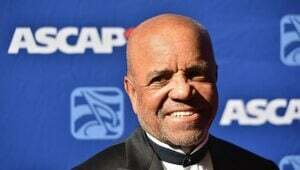 Haywood also won a Gold medal representing the United States at the 1968 Mexico City Olympic Games. 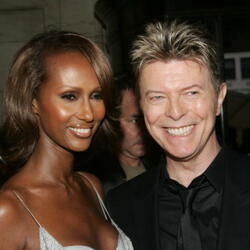 Spencer was married to supermodel Iman from 1977 – 1987, together they had one child. At the peak of his career, Spencer earned around $350,000 per season which is the same as around $1.5 million today. 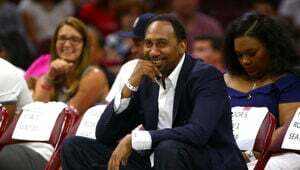 Nike Deal: Early in his playing career, Spencer was approached by a young upstart shoe company called Nike that wanted him to endorse their product. Spencer was given the choice between $100,000 (roughly $500k in today's money), or a 10% equity stake in the company. Tragically, Spencer chose the $100k. Had he accepted the equity offer, today his net worth would be significantly more than $10 billion (including dividends).